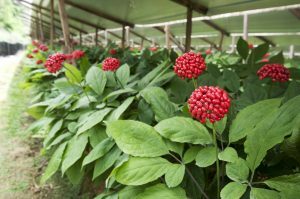 Ginseng can cause mild anxiety and insomnia especially in people who are predisposed. Other side effects include headaches, stomach aches, dizziness, and possible menstrual changes. 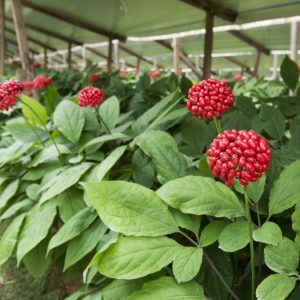 Ginseng should not be used for more than 3 months at a time. It can also interact with other medication such as diabetes medicines, blood thinners, antidepressants, morphine, stimulants, and antipsychotic medications so it is best to consult a doctor before taking this herb. It is not recommended for pregnant or breastfeeding women, or young children.